Whether you’re heading to London for the weekend or a week, for business or a holiday, the English capital boasts more than its fair share of great things to see and do as well as fantastic places to visit. There’s no better place to be when the weather is good. 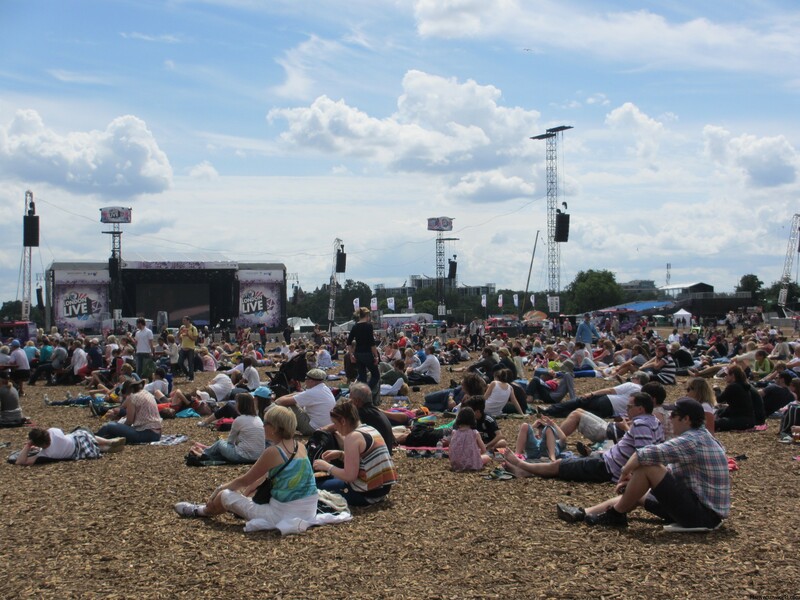 Seemingly thousands of people flock to Richmond to bask in the sun on the grassy river bank, to enjoy picnics and pints as row boats lazily float past and keen kayakers surge up the River Thames. Resplendent even when the weather isn’t so good, Richmond is among London’s most attractive boroughs – and remains my favourite place in London. The River Thames runs through the heart of the borough, linking Hampton Court Palace, the Richmond town centre and Kew Gardens with central London, 15 miles south west. A train to Richmond from London Waterloo takes less than half an hour. 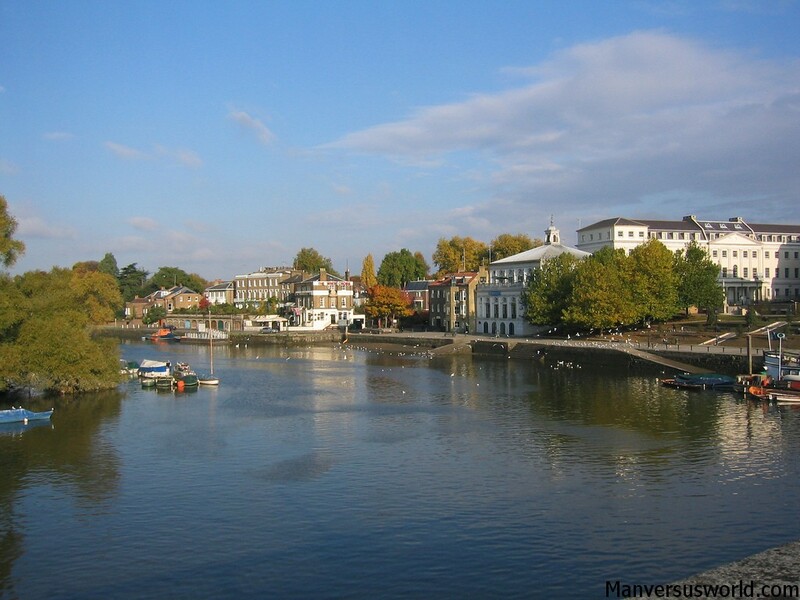 The undisputed king of London’s riverside pub scene, Richmond boasts an abundance of fine drinking establishments – but that doesn’t mean you should drink at them. Instead, many punters prefer to purchase their drinks at these pubs and drink them on the waterfront. That’s what I do, even going so far as to dangle my legs in the river on really hot days. 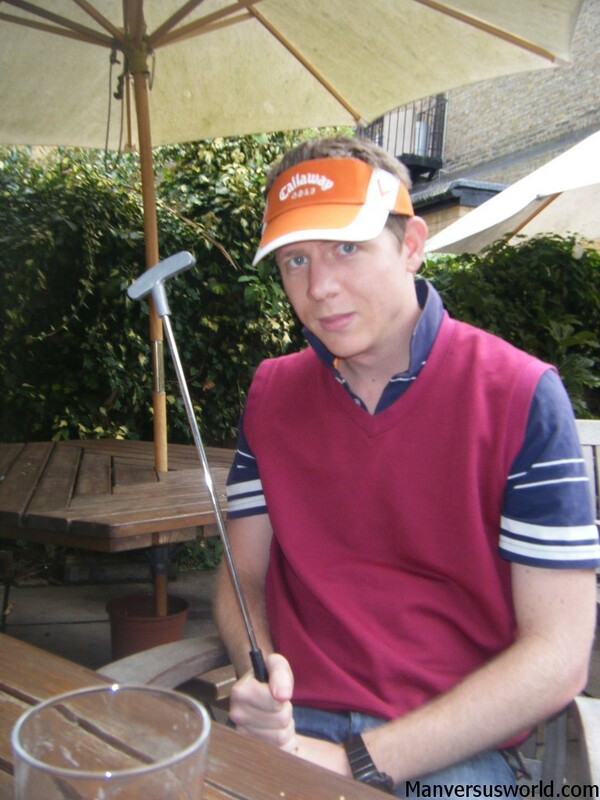 Other times I’ve visited Richmond for a spot of pub-golf. But if drinking isn’t your thing (shame on you!) then there’s plenty to see and do in Richmond. The bustling high street is well-endowed for shoppers, the London Wetland Centre in nearby Barnes offers tourists a striking landscape of lagoons, lakes and ponds, and Twickenham, the home of English rugby, is also just up the road. Kew’s Royal Botanic Gardens are always a visual delight, boasting the world’s largest and most diverse collection of living plants, and Richmond’s historic buildings are also well worth a gander – with the Royal Star and Garter Home, Ham House and, of course, the near-by Hampton Court Palace being the pick of the bunch. London’s passenger ferry service will take you to see this architectural delight, which has stood on the banks of the River Thames for more than 500 years. The riverboat service runs between Westminster and Kew, Richmond and Hampton Court. But for my money Richmond is best enjoyed with a pint of lager on a sunny day – or in Richmond Park, a must-see London attraction that’s worthy of a dedicated blog post but one which I’ll briefly describe here. Richmond Park is, in a word, surprising. 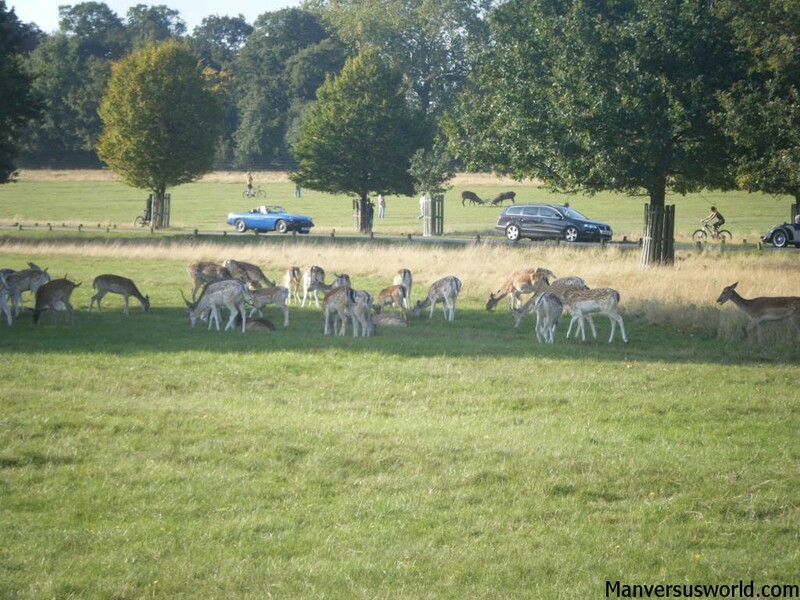 Deer roam freely through this 2,500 acre park of grassland, hills and woodland – punctuated only by six carparks. The largest walled park in Europe, Richmond also happens to be home to the largest Olympic Rings of the 2012 Games – 300m wide and more than 135m tall, mown thickly into the grass. It’s yet another reason to visit Richmond, a must-see London attraction and my favourite place in the English capital. 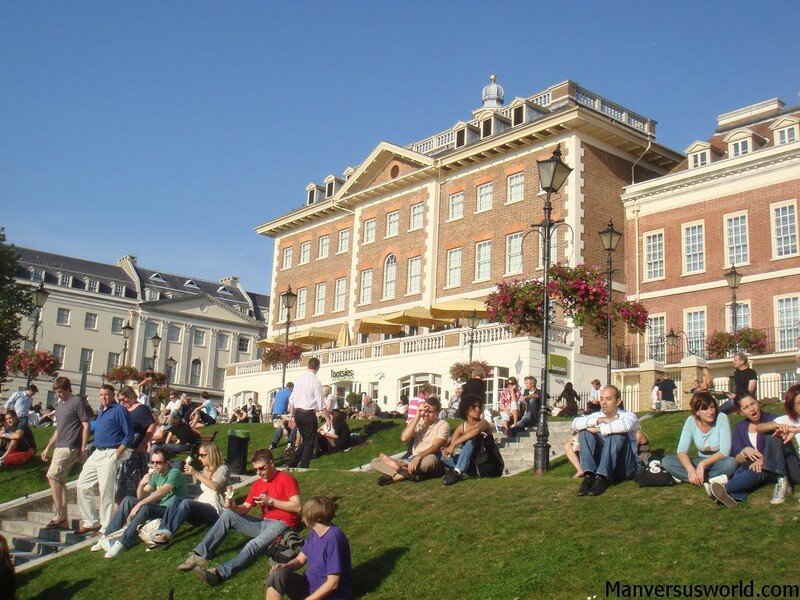 Be sure to also check out Man vs World’s 5 favourite London day trips and stay tuned for more essential London sights here throughout all of London 2012, including fantastic Kingston upon Thames. Stop it, you’re making me homesick! We used to live in Richmond and I walked along the river every morning to work at West Middlesex Hospital. I was on first name terms with all the ducks. It’s LOVELY! the shops, restaurants and pubs are great too. My brother still owns a flat just the other side of the river there. Now we’re in Port Douglas, it’s nice, but it’s not home. My summer tradition was to have at least a handful of boozy Saturdays in Richmond, drinking by the river and watching the boats and ducks lazily float by! Love it. The best place I wanted to be when I set foot in London and the photos Simon are so inviting. I am enthralled at the deer as they graze the land of Richmond. Thanks buddy! 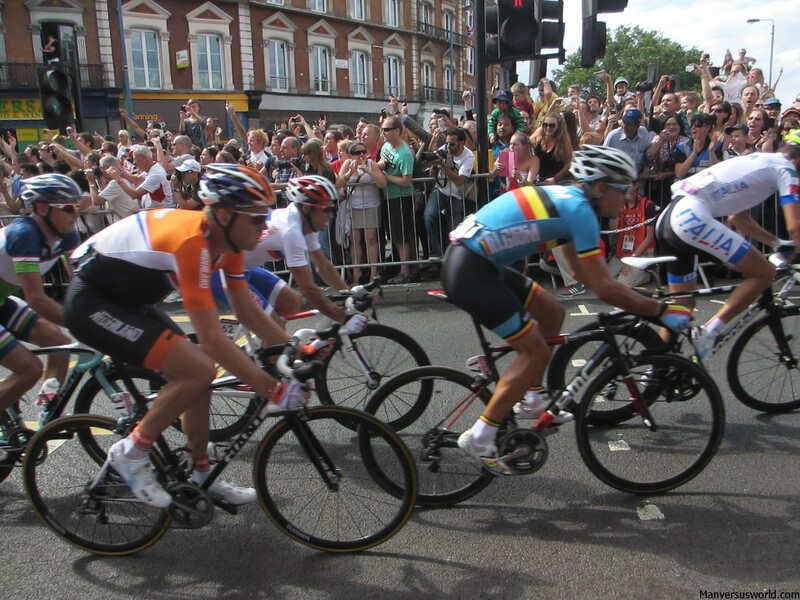 Richmond is amazing – and Richmond Park in particular is like no other park I’ve ever been to!